33 1/3 has moved to http://333sound.com: Look out, kid. 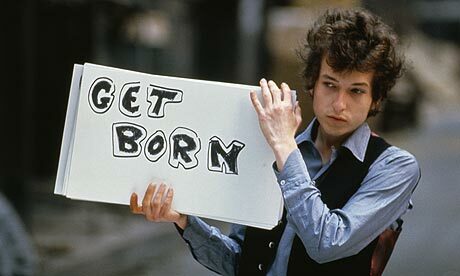 Here's a quick roundup of some nice Bob-related press surrounding Dylan's 70th birthday that people have sent my way... Feel free to add your own links in the comments! David Hajdu in the NY Times. John Harris in the Guardian. A fantastic Dylan audio slideshow from the BBC (featuring our own Michael Gray). A link to Continuum's books on Dylan from this blog. And I'm sure there are others, but I'm at work here, people. wait - linkable: Top 10 Bob Dylan Songs of the Last 20 Years thank you!